At least I have beautiful images to look at, to soothe that scarring, such as my Nashville designer series. I went back home in June and met some really talented and super cool folks. The series will be in a gallery, but portraits will premiere here. 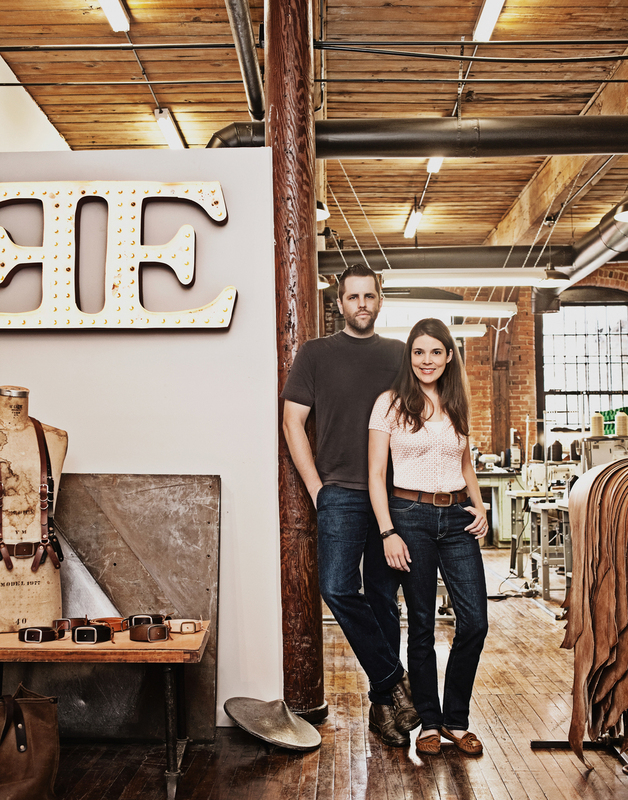 First up, Emil and Leslie Congdon of luxury leather and canvas carrygoods Emil Erwin. *** 2/20/14 UPDATE - Check out more Emil Erwin images here!